Register now, to Save up to a $100.00!! 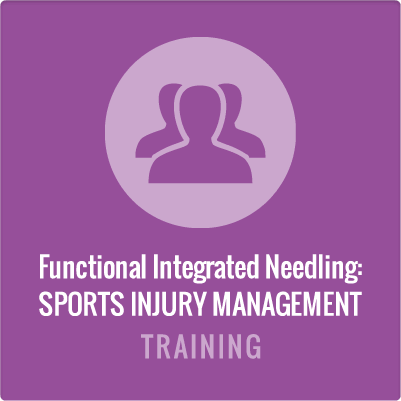 The purpose of the course is to help clinicians take their functional assessment and treatment skills to a new level and significantly improve patient outcomes. 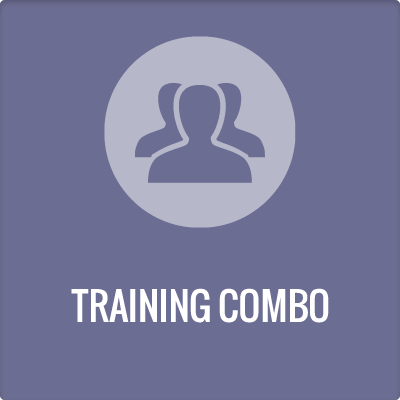 The program involves 16 hours of intensive, classroom-based practical learning including several mastery evaluation sessions, which are intended to provide feedback to participants regarding their mastery of key concepts and techniques. These mastery sessions and extensive lab practice sessions will allow participants to practice and receive thorough and personalized feedback and instruction. plantar fascitis, achilles tendonosis, ankle sprains, medial shin splints, anterior compartment syndrome, patellar tendonosis, quad strains, hamstring strains, groin strains, hockey hernia, and more. Improve patient outcomes, particularly, more rapidly and effectively resolve chronic and hard to treat conditions. 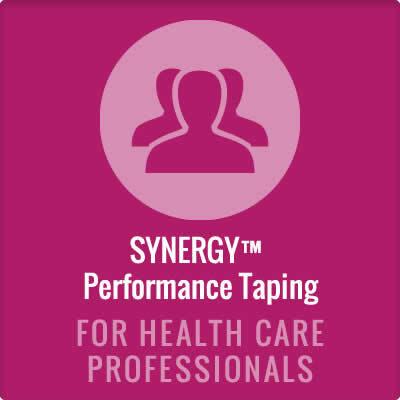 Take your soft tissue diagnosis and treatment skills to the next level. Progress from labeling/naming of conditions to analysis and understanding of the root causes. 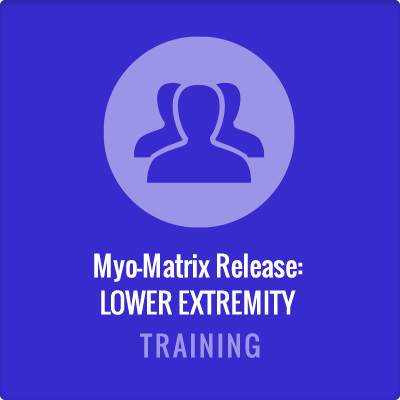 Understand the new paradigm of soft tissue pain and dysfunction etiology and treatment by distinguishing between the location of the pain and the locations of the tissue-tension cause that occurs within the 3-dimensional myo-fascial matrix.